Fresas con Crema are total decadence for me. You would think that after eating a filling meal like a Colombian Tamal or Bandeja Paisa that it would be impossible to find room for anything else. However, even then, I can never refuse a glass full of fresh and delicious strawberries drowning in sweet cream drizzled with condensed milk. This is a popular dessert in my hometown and are sold at fruit stands on the side of the roads outside the city. If you are going to Medellin, look for these stands along the road while driving into the city from the airport. The fresh cream they use to make the Fresas con Crema is fantastic! In a bowl using a mixer, combine the crème fraîche, heavy cream, vanilla and the sugar. Whip on medium-high speed until soft peaks form and the cream holds its shape. 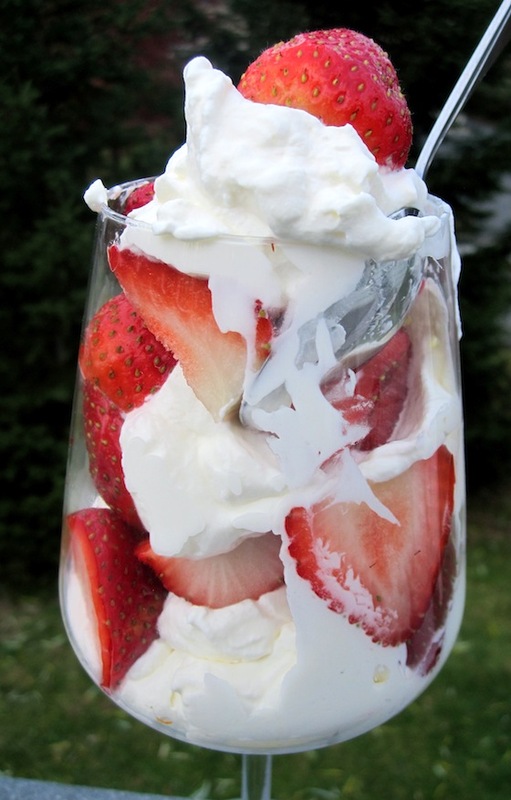 Using glasses or plastic cups, make layers using the strawberries and crema (i.e. 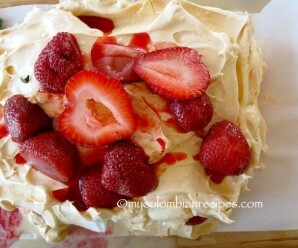 : one layer of strawberries, then one layer of cream, & so on). 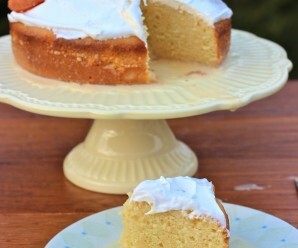 Drizzle with condensed milk if desired and serve immediately. Ooo, a classic. Wish strawberries were in season! Wow!!! I want that, pleaseeee 🙂 Yumm!!!! but I don’t have a mixer. . .
Is it ok if I use a blender in step 1, and a wire whisk for step 2? Oh what a great combination! Delicious! I agree with you! you cannot turn down this dessert even if you had a full meal, because the strawberries and cream are impossible to resist. I am drooling over your photos, Erica! 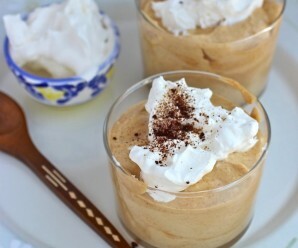 It’s a simply perfect dessert. 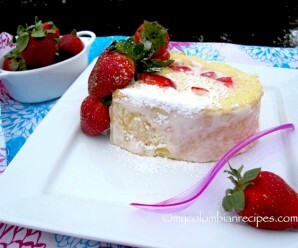 This beautiful dessert makes me long for summer! I love it, Erica! MMMMMMMMMMM,..but I must wait for summer for these lusciously looking strawberries! Oh the classic combo! Makes me think and want summer back. So beautiful. I’m making these for a presentation for school, so can they be refridgerated? I’ve tried making this but everytime it comes out liquidy not thick. What am I doing wrong? Rosa- You have to keep your mixer on medium-high speed and use heavy cream! Hey! I’m doing a extra credit project at school and if I had that class around 3rd period, would it go bad? Would it do anything to effect it? Or would it be fine? But other than that, I can’t wait to try this recipe! We just returned to the USA from 1 month of traveling in Colombia and had the best ever fresas con creme in Laguna de la Cocha, near Pasto. So we came home and made your recipe! I needed to double the amount of powdered sugar to get it sweet enough for our taste. Delicioso!